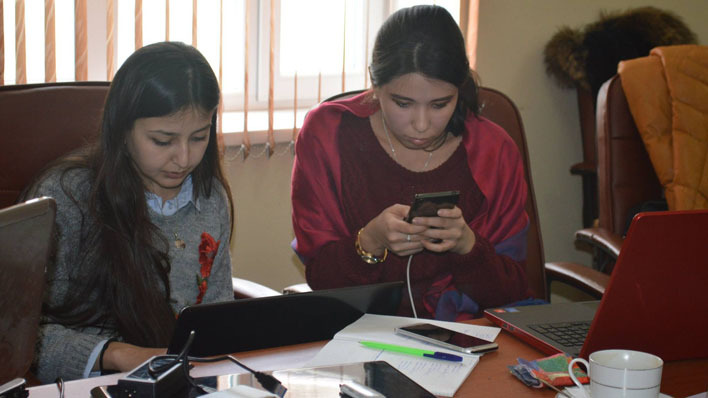 On 25 January the First YouthMobile School on Mobile Apps development for Sustainable Development Goals for girls has been started in Dushanbe. UNESCO Office in Almaty in cooperation with the National Federation of UNESCO Clubs in Tajikistan and Kloop Media Foundation organized the school. 10 girls were selected through an open call for applications. 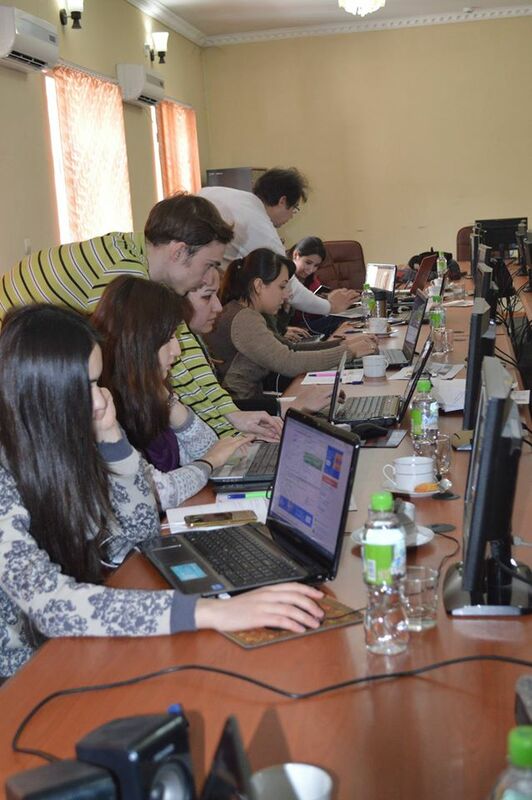 The YouthMobile Initiative builds on the experience of many worldwide initiatives that introduce young people to computer programming (learning-to-code) and problem solving (coding-to-learn). It also seeks to build on experiences targeting young women who are vastly underrepresented in this field. Finally it builds on the consideration that for millions of young people, the smartphone in their pocket is a very powerful computer, it will be their only computer, and they use it for nearly every aspect of their lives: communicating, learning, taking pictures, and playing games. With this new initiative UNESCO and its partners strive to provide young people with the high-level skills and confidence to develop, promote, and sell locally relevant mobile apps that solve local issues of sustainable development and provide employment.